Rhinoplasty can address many issues with the nose. If you are unhappy with your nose because it is too large or too wide or an unusual shape, you might consider rhinoplasty. If you would like to refine the tip of your nose or your profile, you might consider rhinoplasty. If your nose has been injured and it is distorted or crooked, you might consider rhinoplasty. 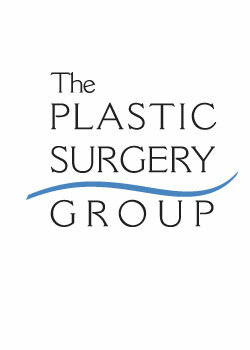 At the Plastic Surgery Group in Albany, each of the doctors are board certified plastic surgeons. The doctors specialize in cosmetic surgery including rhinoplasty. Each doctor is a member of the American Society of Plastic Surgeons.